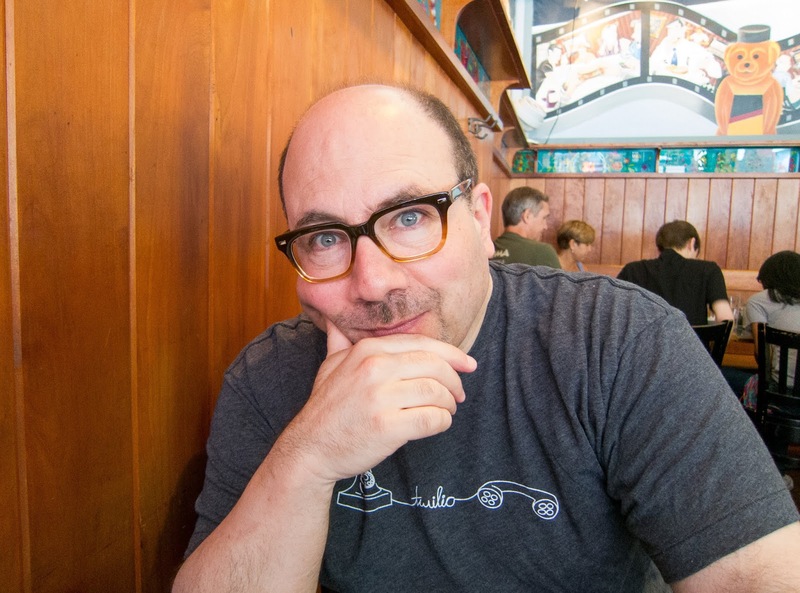 Craigslist founder Craig Newmark has continued his grants in the journalism field, with a $10 million gift to the Columbia Journalism School and $5 million to the Poynter Institute. Newmark has previously donated $20 million to the journalism graduate school at the City University of New York (CUNY) named after him and $20 million to tech-focused news startup The Markup. 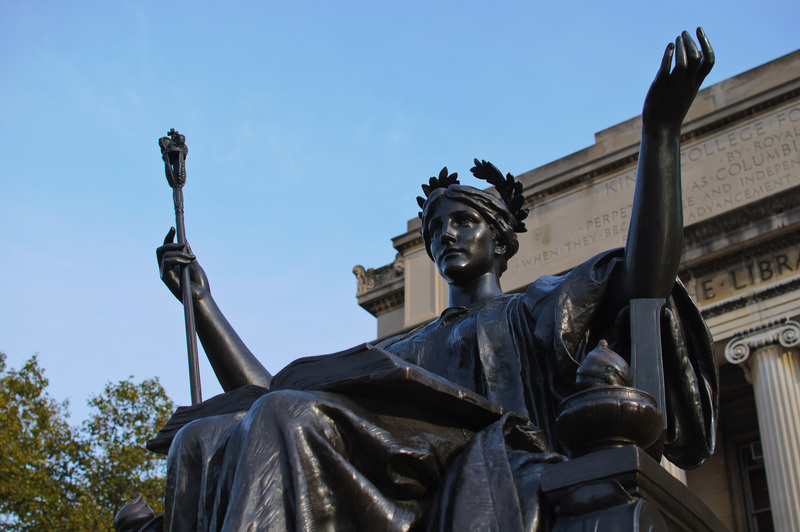 The $10 million gift to Columbia will endow the Craig Newmark Center for Journalism Ethics and Security and the Craig Newmark Professorship, which it will work as "an accelerant by conducting groundbreaking research and providing students and practicing journalists with resources on safe and trustworthy reporting. ", according to a press release from Craig Newmark Philanthropies. 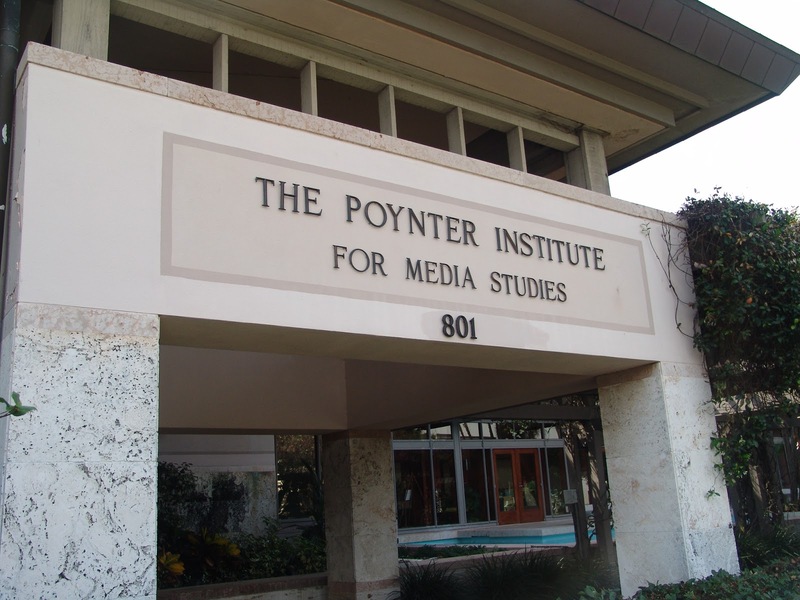 On the other hand, the $5 million gifted to the Florida based journalism school, Poynter Institute, will go towards the Craig Newmark Center for Ethics and Leadership, providing journalists with relevant training and continued education. The Center which says it aims to be the “industry ombudsman”, will be led by Poynter senior vice president Kelly Mcbride who will be named the Craig Newmark Ethics Chair. Newmark has previously donated $1 million to the Poynter Institute and serves as a member of the Poynter Foundation board. Craig Newmark is the brains behind Craigslist, the popular classified ads website with $1 billion in annual revenue according to ResearchAndMarkets. Since 2015, Newmark, the largest shareholder in the privately held company, has contributed more than $40 million to journalism initiatives. He has served as advisor or board member to organizations including the Electronic Frontier Foundation, PolitiFact, Voto Latino, the Electronic Privacy Information Center and the Tech Policy Summit.